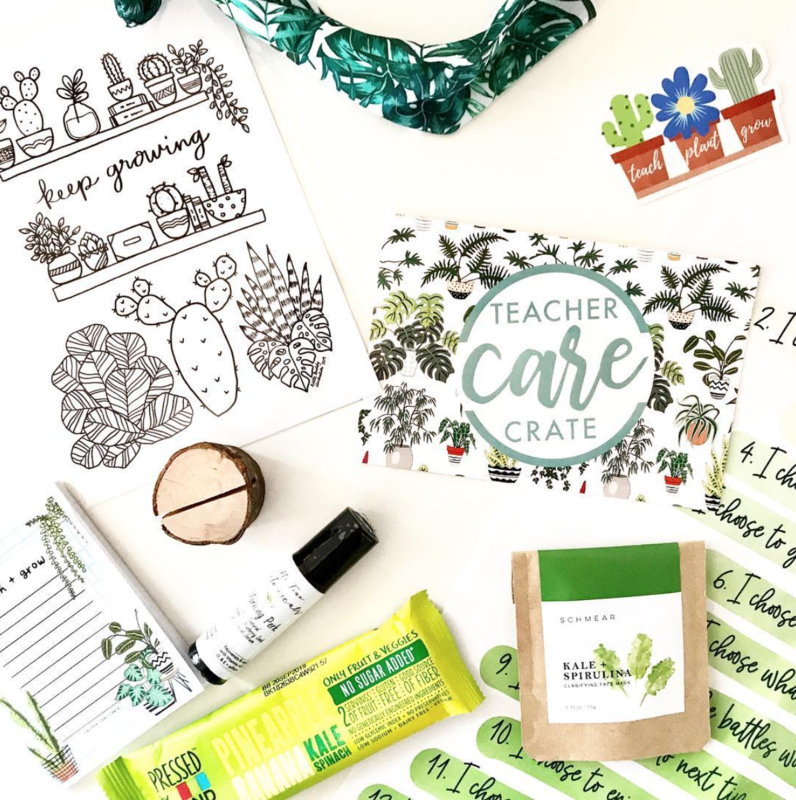 This Plant Lady Teacher Care Crate makes the perfect gift to treat yourself, a co-worker, or a child's teacher. FREE shipping within the United States via USPS. 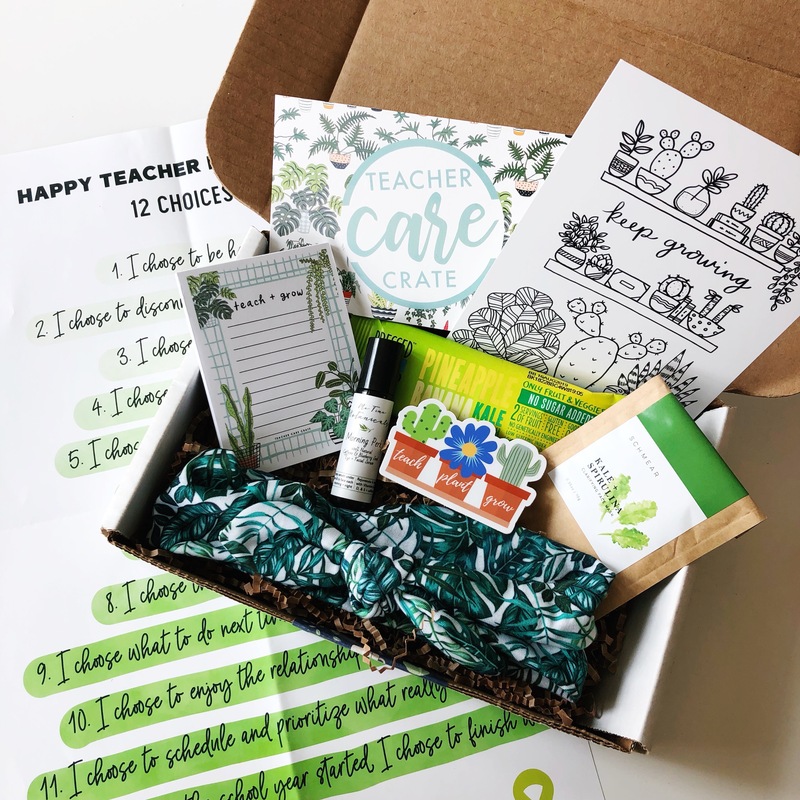 Your order will ship within three business days. 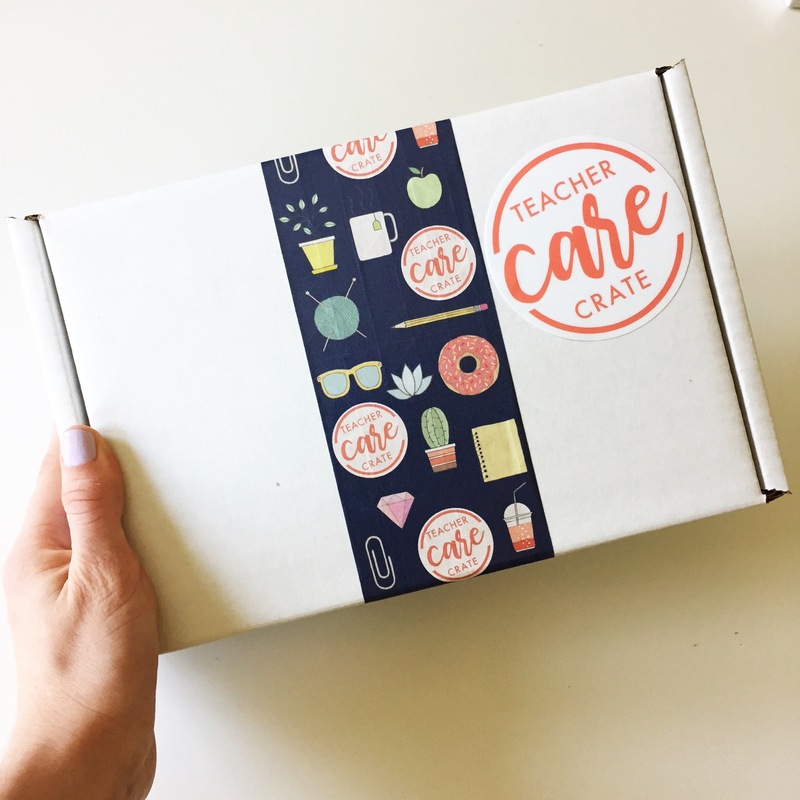 If you are looking to sign up to receive a monthly crate rather than a one-time order, you can subscribe here.